British DIY multichannel leader Hobbycraft chose FACT-Finder to provide a seamless customer experience. The results could not be more satisfying. Hobbycraft is a leading chain of craftstores that first opened in 1995. Today, the retailer has over 80 superstores that are predominantly located in retail parks across the UK, and it also operates a substantial ecommerce operation. The art and craft sector has undergone a renaissance in the current economic climate, as people turn to more DIY hobbies and home-based leisure activities. 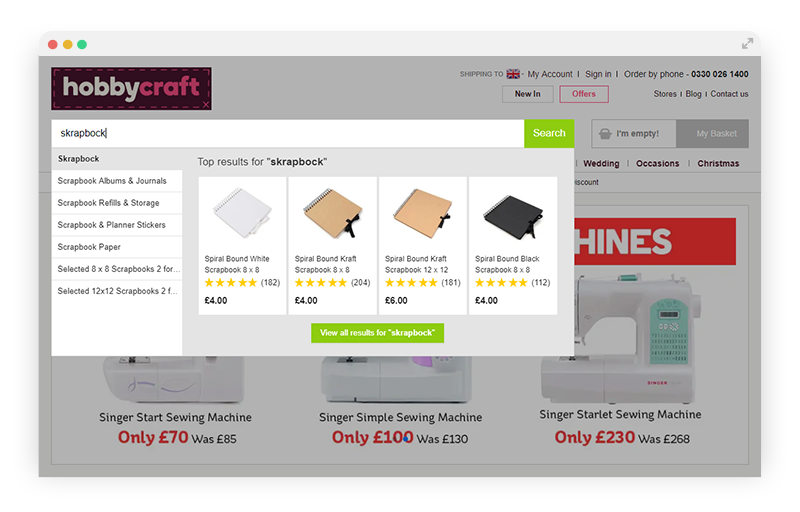 Hobbycraft wanted to capitalise on this renewed interest by ensuring that its online store delivered the best possible shopper experience. The Hobbycraft product range incorporates thousands of different products, from general art supplies, such as pens and paper, through to more specialist tools and items for hobbies like kitchen craft and jewellery making. Hobbycraft turned to FACT-Finder to help enhance the shopper experience with the application of its Search and Navigation technologies, which enable users to enjoy a more intuitive search functionality that accounts for spelling mistakes and partial search terms as well as creating more logical and user-friendly product navigation. This is especially important as Hobbycraft supplies both experienced artists and complete novices, who may have less familiarity with the products on offer. As part of its offering, the FACT-Finder Customer Excellence Programme gave Hobbycraft the added bonus of analysing the success of its online shop, through systematic analysis and site-reviews to deliver meaningful reports with recommendations concerning all areas of search and navigation. The Hobbycraft team were also trained through the Customer Excellence Programme to ensure that they are able to take the most important measures themselves in order to optimise configuration. Fast orientation aid for more conversion: After entering the first few letters in the search field, FACT-Finder displays suitable product and search suggestions – even if customers make a mistake. 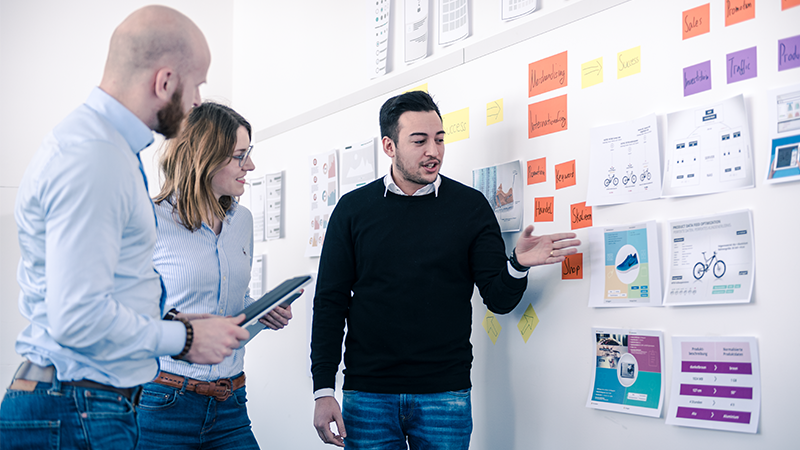 Improved navigation created a more rewarding shopper experience for users of all skill levels, providing a useful guide for novices without frustrating more experienced shoppers. Since launching FACT-Finder, Hobbycraft’s conversion rate from site search has increased 170% (between March 2013 – January 2014). FACT-Finder‘s consulting program gives your employees a better understanding of your online shop. is the Sales and Operations Director at FACT-Finder for UK and Ireland. 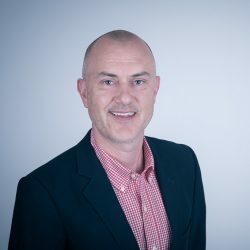 Stuart brings a wealth of ecommerce experience having worked in both UK and Irish markets extensively. He has worked with small entrepreneurial start-ups to Global brands such as BMW, Vodafone and Mindshareworld. Stuart brings a fresh outside the box type of approach based research and best practices. He has 10 years ecommerce experience across all verticals. As a previous business owner he knows how to create bespoke ecommerce solutions tailored to specific requirements and objectives.